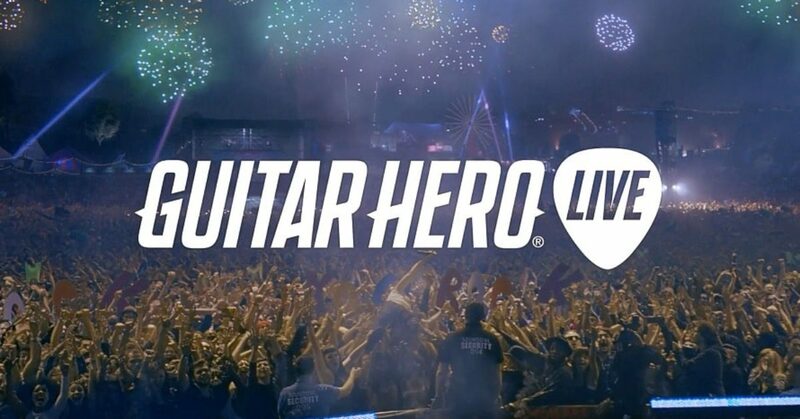 Did you purchase Guitar Hero Live in the United States within the past calendar year? If so, Activision is offering you a refund on the game. The program is voluntary, but after you hear the reasoning, you'll probably be reading the info below and searching for some receipts. The game had a pretty decent library of songs to work with, that is until Activision stopped supporting the game in December 2018, closing down GHTV mode, and revoking most of the library's music cutting it down from 500 songs all the way to 42. This outraged a ton of players, who were still actively playing the game, forcing the company to issue the refund as a response. You can find the refund form here. Customers with a credit card statement: Customers without a receipt may submit a Claim Form with a credit card statement hiding or removing all information except their name, the date of purchase, name of store, and charge associated with purchase of Guitar Hero Live. Gavin has been a lifelong geek who can chat with you about comics, television, video games, and even pro wrestling. He can also teach you how to play Star Trek chess, be your Mercy on Overwatch, recommend random cool music, and goes rogue in D & D. He also enjoys standup comedy, Let's Play videos and trying new games, along with hundreds of other geeky things that can not be covered in a single paragraph. Follow @TheGavinSheehan on Facebook, Twitter, Instagram, and Vero, for random pictures and musings.